Go fly! … here’s where, hopefuly, it will happen Friday morning. Here’s a quick visit to Firing Room #4 from where STS-135 will be launched, and from which the previous 20 shuttle missions, have been launched. 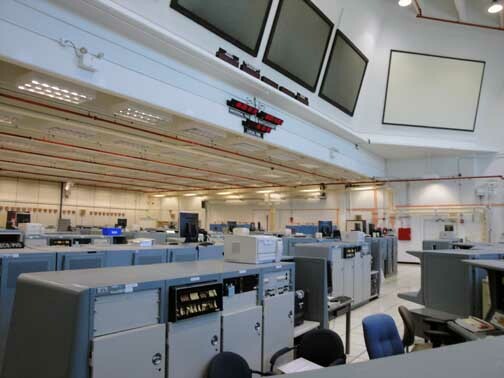 At lift-off, control of the shuttle immediately passes from the Launch Control Center at Kennedy Space Center, to the Mission Control Center at Johnson Space Center, Houston. 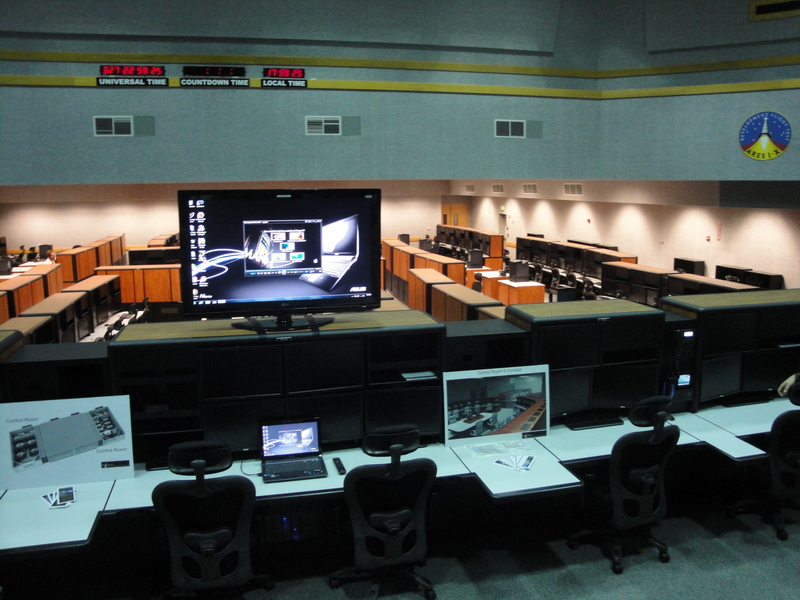 NASA has four firing rooms in the Launch Control Center. 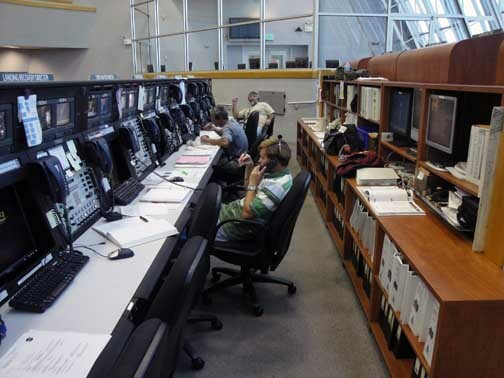 The most modern is Firing Room #4 where all recent launches have been conducted. This view is toward the back wall of the Firing Room. The large windows are directly behind us. 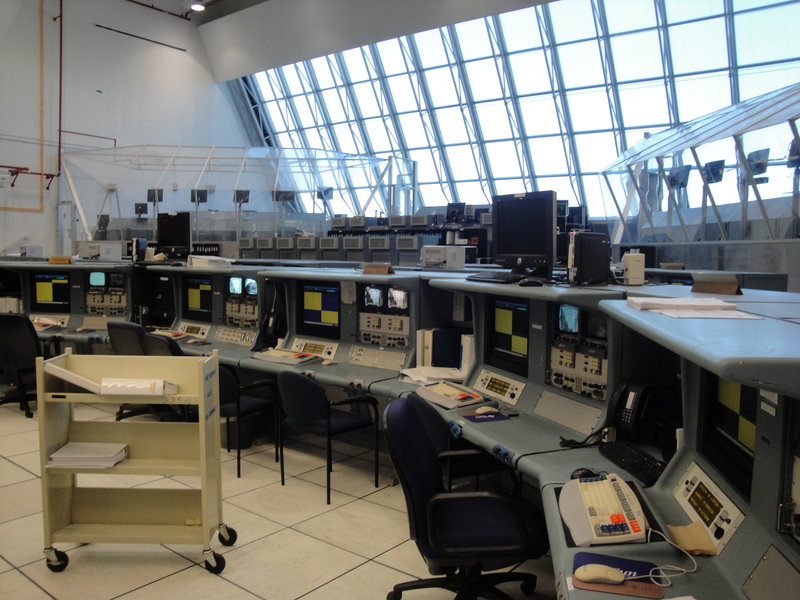 On the right are the windows, and in the middle and left are the consoles. 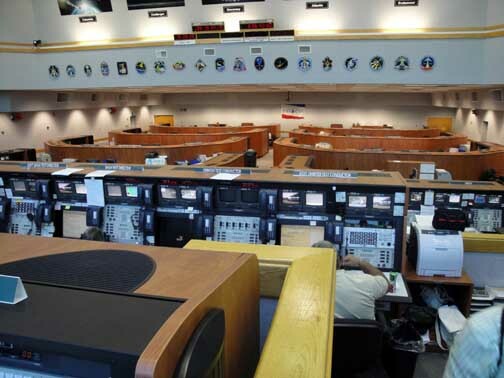 Those working at consoles, including the Flight Director, all sit with their backs to the windows and never see the actual launch. 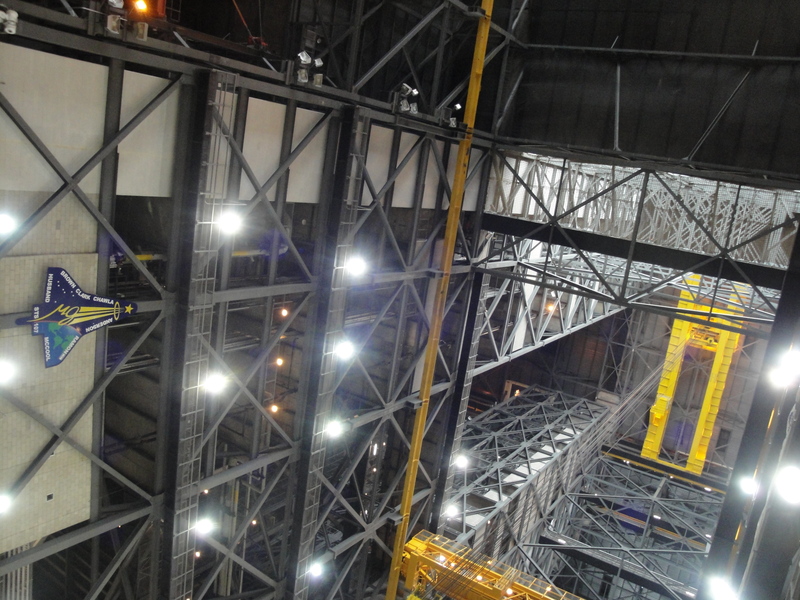 A VIP room is beyond the glassed in area in upper center of this photograph. 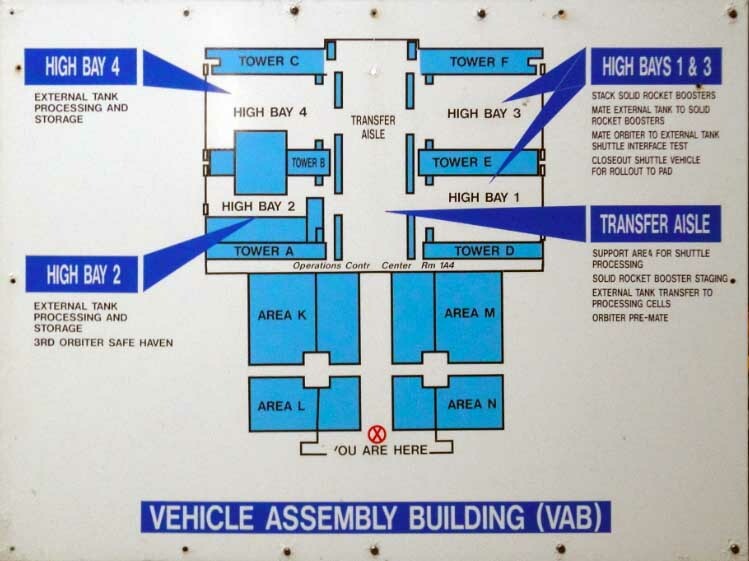 The VIP room is between Firing Rooms 3 and 4. 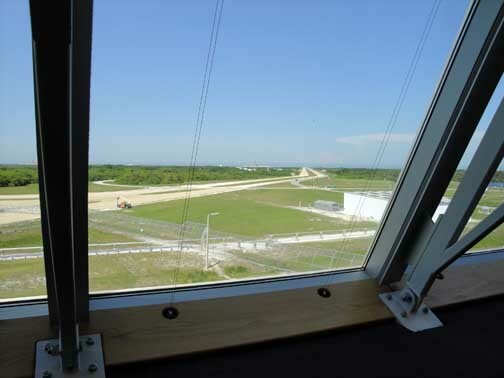 The view from Firing Room #4 of the launch pads, 39A (right) and 39B. Pad 39B (B has been torn down; not A) has been torn down. 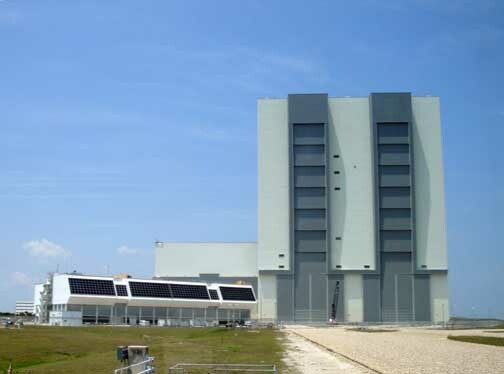 The Launch Control Center (LCC) sits just to the left of the Vehicle Assembly Building. 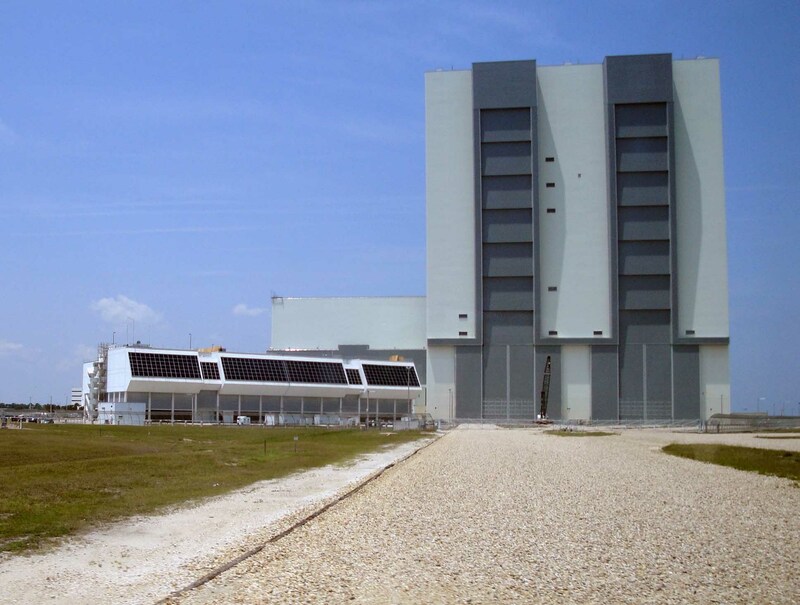 Alongside the VAB its appears low and flat. The LCC is just across the road from the media press site (out of view further on left). Firing Room #4 is behind the windows on the far left. Firing Rooms 2 and 3 are behind the larger center window. Firing Room #1 is on the right hand side of the LCC. This is Firing Room #3. Firing Room #3 launched many of the earlier KSC launches, including shuttle flights, and several of the Apollo Moon missions. In contrast to the sleekly modern Firing Room #4, Firing Room #3 has a distinctly 1960s Buck Rogers charm. 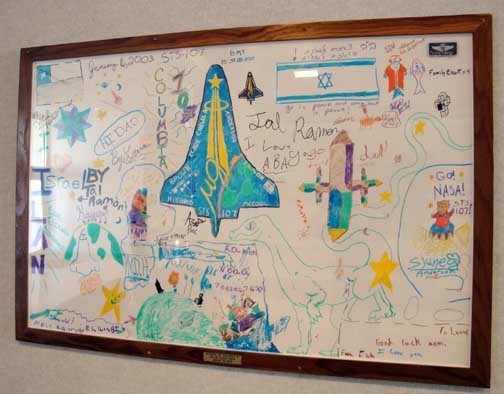 Before each launch the children of the astronauts make a white board wishing the astronauts well. These white boards are preserved and displayed at different places at KSC. 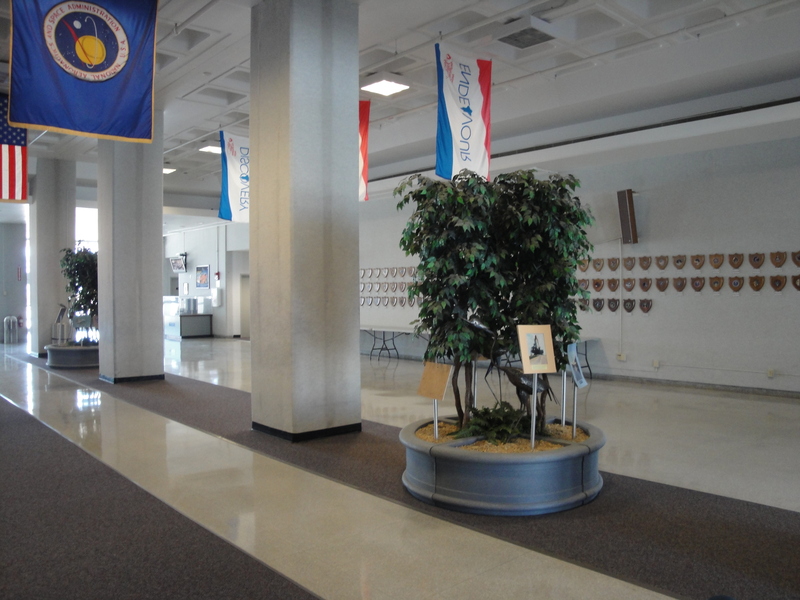 This whiteboard, from STS-107, hangs in the central foyer of the Launch Control Center. After each launch, the NASA launch team gathers here and dines.